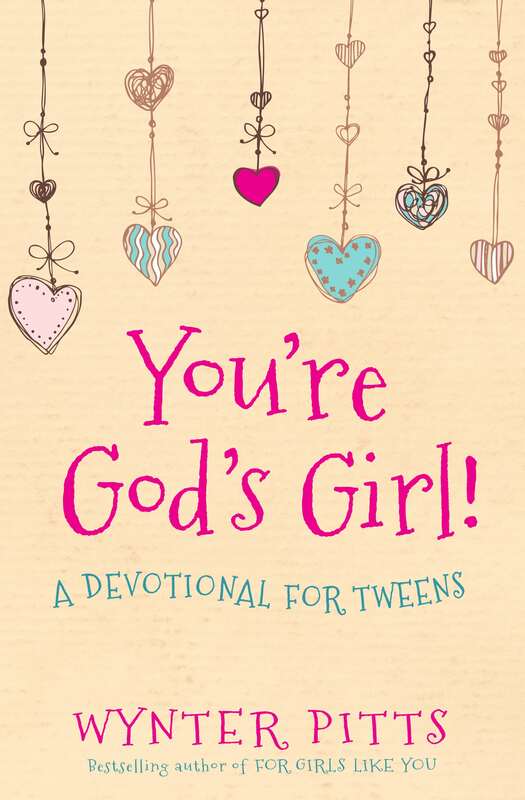 Gift a 2019 subscription to a special little girl in your life and bless her with a EASTER GIFT that will keep on giving next year! 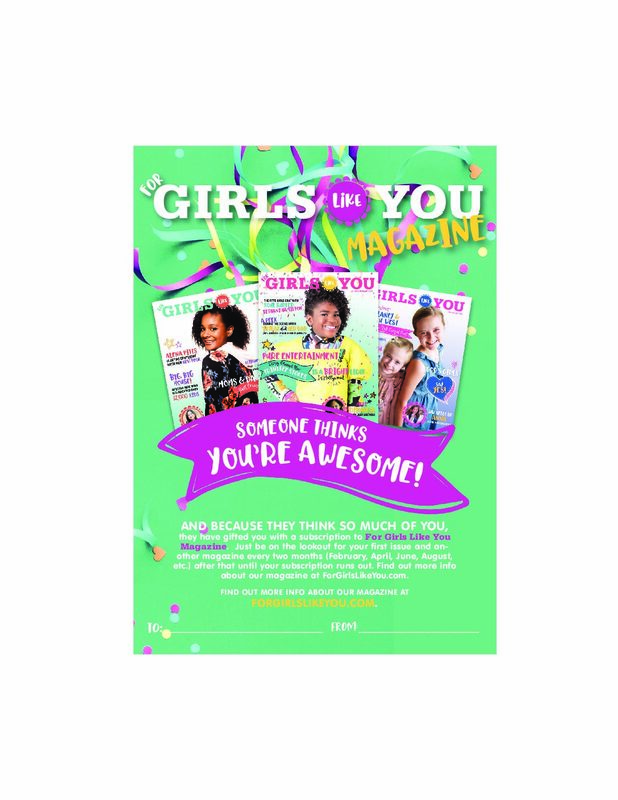 Your gift subscription includes a full year of For Girls Like You Magazines (6 issues) mailed directly to the special little girl in your life. 5. Put it in her Easter Basket! Note: A one year subscription consists of 6 issues mailed on a bi-monthly basis. For example, if you subscribe in December, your first issue will be shipped near the end of January and proceed every other month following (i.e., January, March, May, July, etc).